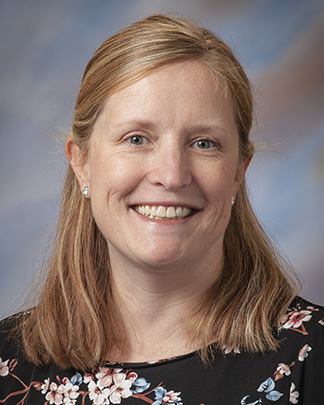 Kristin Coppage MD, a perinatologist at the Good Samaritan Hospital Seton Center for Advanced Obstetrics, discusses how she and her team saved a local baby boy, Kaydein Smith, who was born weighing less than two pounds. Mary Smith came into the Seton Center about six weeks ago for testing and was surprised to learn she needed an operation to deliver her baby. “We noticed some active bleeding around the area of the placenta and recommended that she be delivered,” Dr. Coppage tells Local 12’s Liz Bonis. Once inside the operating room, Dr. Smith and her team discovered that Mary’s baby was not developing in the uterus like a standard, healthy pregnancy. “I can’t believe I carried him in my ovaries 30 weeks and four days,” Mary reflects. Mary had an abdominal pregnancy, which is a form of an ectopic pregnancy. Learn more about ectopic pregnancy in our Health Library. Kaydein was delivered at one pound, ten ounces. Mary credits her care team at Good Samaritan Hospital for saving Kaydein’s life. “He came out fine, nothing wrong at all,” Mary gushes. Six weeks later, he now weighs three pounds, one ounce.